Have you ever wondered why you might have a change in your health (either for the better or the worse) with the shifting of the weather? 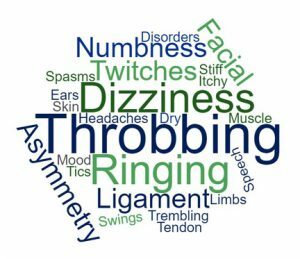 For instance, you may be a person with arthritis that may experience more pain or discomfort on damp days, and relief with the warmth. Or even, some people with Arthritis claim that they can predict when it will rain, based on how much their joints ache! Perhaps, you may be a person suffering from asthma that may experience more problems with a hot environmental temperature… or perhaps someone who’s asthma improves with heat, or even the time of day? 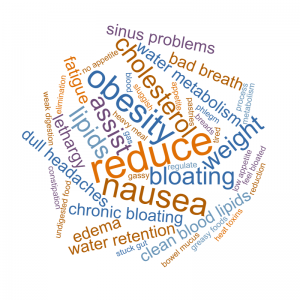 While these articles linked above confirm the environment-body-health-disease connection, and all through scientific study, they often do not paint the whole picture. Why do you have “x” problem, and the person sitting next to you does not, and vice versa. 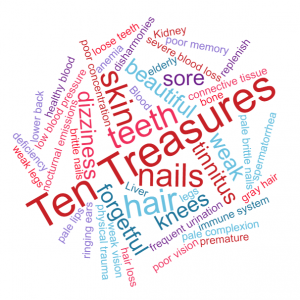 Even people with the same diagnosed disease have different experiences. If the disease is truly “the same”, then how can it be that people experience it differently? Perhaps, because, it really is not the same at all. Despite the fact that Chinese Medicine has recognized the environment-body-health-disease connection for eons, this key principle is something that has yet to be acknowledged in Western/Allopathic Medicine. For this reason, most people do not understand the complexities behind this phenomena. 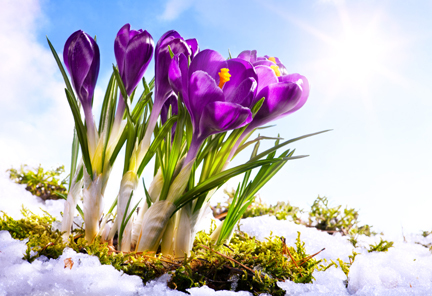 Perhaps a new perspective could illuminate this important connection between the weather, seasonal changes and health issues? Let’s dive in! 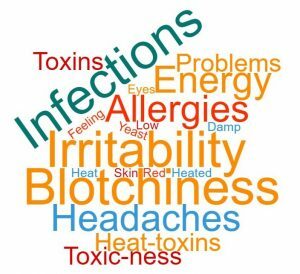 Traditional Chinese Medicine (TCM) dictates each season has specific attributes which are then classified into different patterns that directly affect your body and health issues. 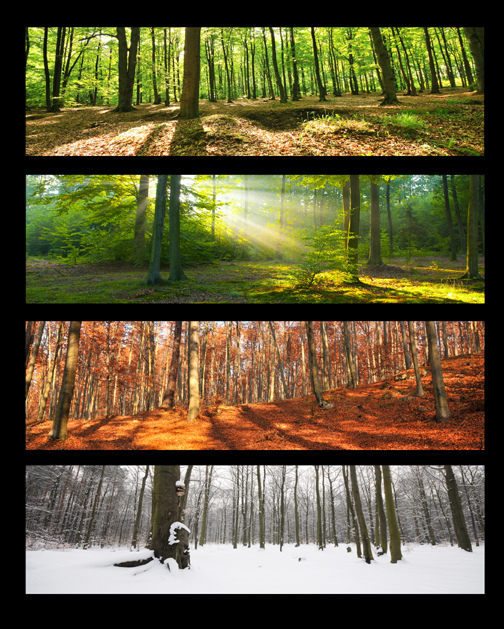 What makes this interesting is that through the knowledge of the different seasonal pattern classifications, you can begin to understand how any season can relate to you on a personal level! This knowledge can then help you understand how you can affect your health on a positive level! 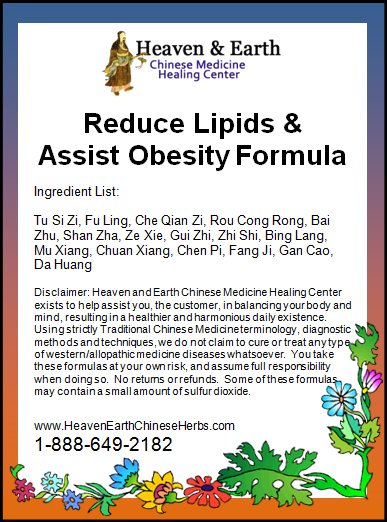 With the proper Chinese Herbal formulas, diet and lifestyle changes, your health can be optimized! This perspective enables us a keen insight into many health questions and provides the appropriate, correct answers. 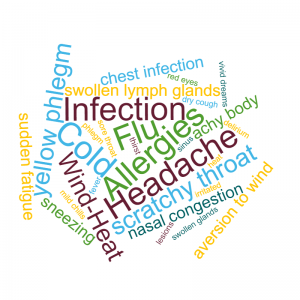 Why do I get my allergies acting up in the spring or fall (or both)? Why do I pull my back at the same time every year? Why do my joints get worse in the spring? 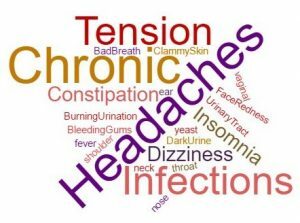 Why do my headaches get worse during the spring season (or at night)? Why do I get acne, but my friend doesn’t? Why am I sick all the time, but my spouse is never sick? Why am I more stressed out than normal even though life is calmer? 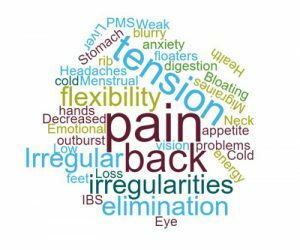 Why is my PMS and menstrual cycle giving me more trouble than last year? All of these questions can be answered (not to mention solved) by understanding how your body is integrally connected to the earth and it’s environmental processes. Truly, we are a microcosm of this beautiful planet that we all live on. Let’s take a look at the season of Spring from a TCM point of view. 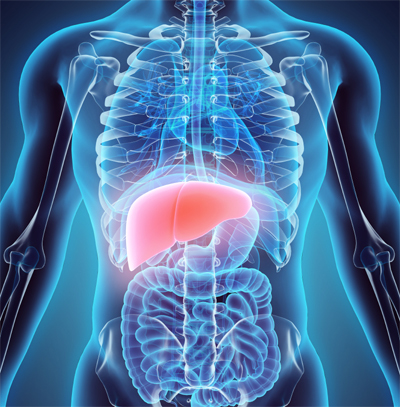 The Liver Organ System has been said to be the culprit of a 1,000 diseases. Chinese Medicine states that the idea of a motivated person works hand-in-hand with a healthy flowing Liver Organ System. This goes along with dreaming while sleeping, or the blockage thereof. 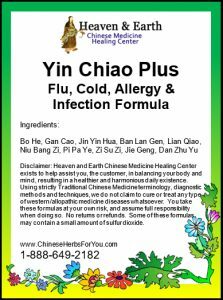 There are varying Chinese Herbal Formulas that can help work on these Chinese Medicine Patterns both directly and indirectly. 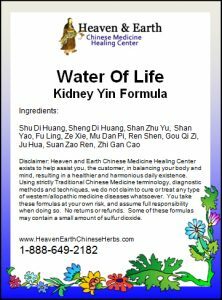 For instance, our Water of Life Kidney Yin Formula is excellent to nourish, ground and nurture your Liver Organ System. It also calms and balances a Heart Fire Chinese Medicine Pattern. The next section will go further into this concept which is a great way to understand the TCM Five Element Theory described in this article. During the winter season, which is directly associated with your Kidney Organ System, is a great time to replenish your Yin which will directly help support your Liver Organ System. Referring to the Five Element Theory, your Kidney Organ System is the mother of your Liver Organ System. What this simply means is that there is a pronounced interconnection happening with all of your internal organ systems. It would only make sense that any depleted Organ System(s) will have an affect on another. 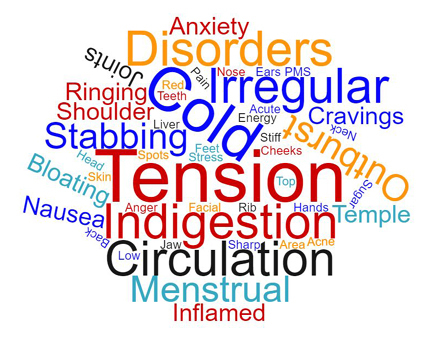 This interrelationship is the basis of Traditional Chinese Medicine. With this understanding in mind, you may need to work on the Liver Organ System directly or on its mother…the Kidney Organ System…or both, simultaneously. To better understand if you have Kidney, Liver or both Organ System Daily Disharmonies please see the listings below. Below are Liver Organ System and Kidney Organ System Disharmonies. There is a pronounced interconnection happening with all your Internal Organ Systems. It would only make sense that any depleted Organ System(s) will have an effect on another. 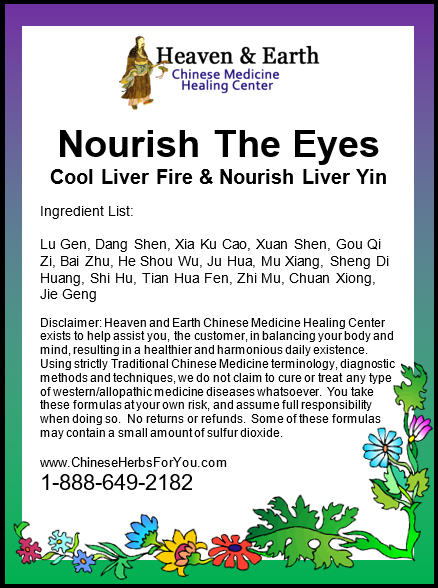 Stroll through our many Liver Health promotion products below! We’ve made it easy to scan and get a quick idea of how every product may assist in improving your health! …just to list a few. 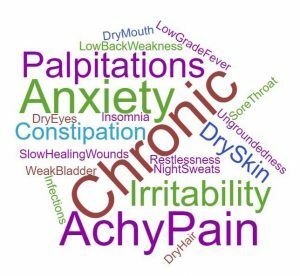 Deeper Chinese Medicine conditions may occur with Yin Deficiency Patterns including: Wasting and Thirsting Disease, Heart Fire and Liver Yin Deficiency. 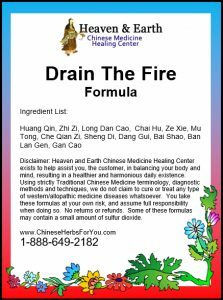 Our Drain The Fire Formula, based on a traditional formula, containing additional essential Chinese Herbs for clearing Fire and detoxifying. This is a very powerful formula which can be utilized for moderate to severe Fire Patterns. The goal with the Drain The Fire Formula is to twofold: to release, drive or clear Fire [excess and abnormal heat leading to infection] out of your body and replenish the damaged Blood and Yin [a cooling aspect] with such Chinese Herbs as Dang Gui and Sheng Di Huang. 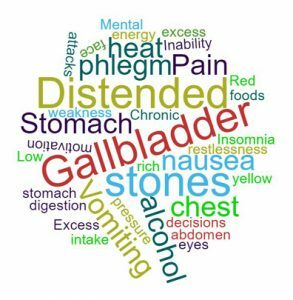 Our Drain The Fire Formula works by clearing Damp-Heat from your Liver and Gallbladder Organ Systems clearing Damp-Heat from the lower part area of your body including the bladder and large colon and cooling the Fire from your Liver Organ System. By clearing the Fire and replenishing the Yin, the Mind can rest and a body-mind harmony connection can begin to exist. 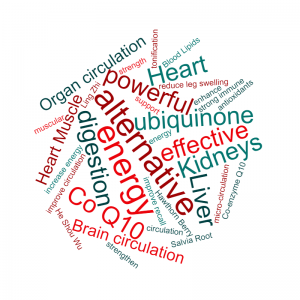 Co Q10 Activator Formula is a powerful and effective version of the very popular supplement: Co-enzyme Q10. 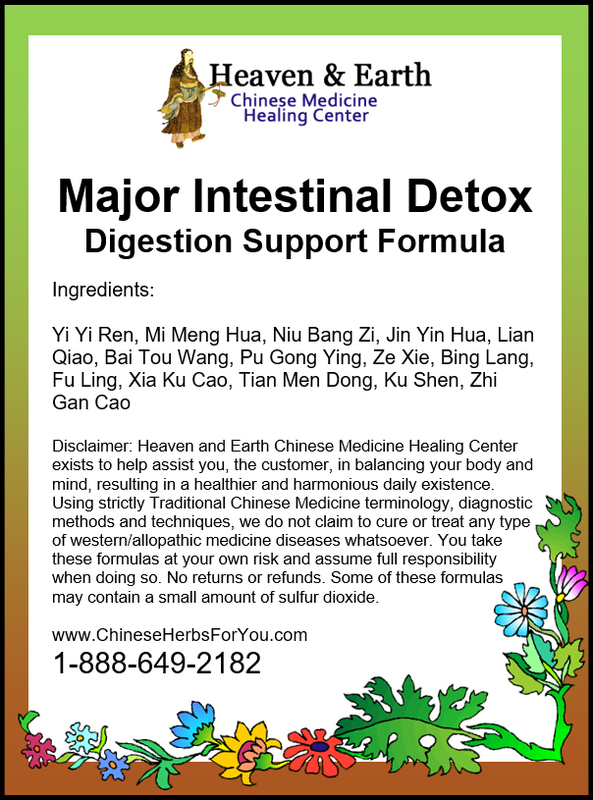 This Chinese Herbal version can help assist in replenishing and nurturing your Co Q10 levels in a most efficient means. 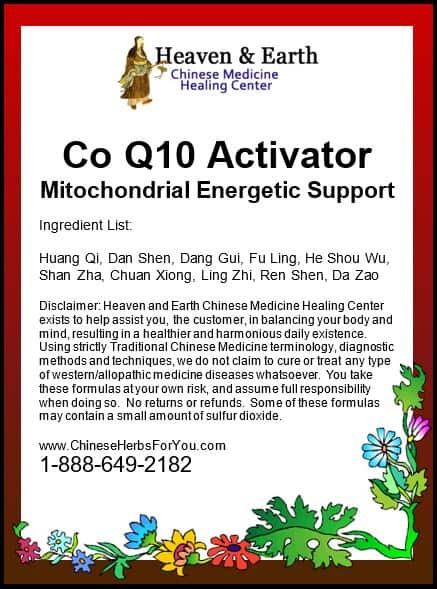 Utilizing a Chinese Herbal Formula to enhance Co Q10 is a completely unique way to increase your bodily levels. It gives you an alternative to Co Q10 supplements made by other processes such as with fermentation. Utilizing the potential strength of a Chinese Herbal Formula cooked as a tea or taken as convenient capsules is an extremely effective and rapid means for ingestion and absorption into your blood stream. 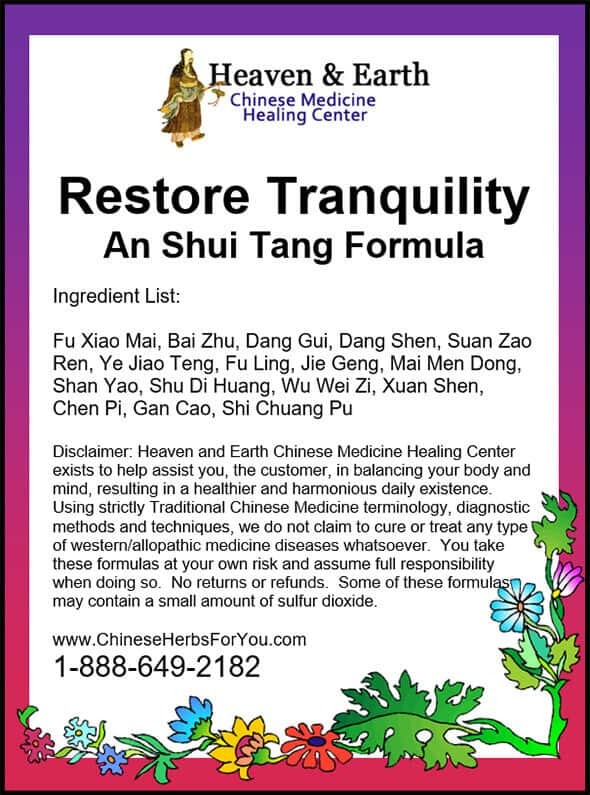 Our Heaven and Earth CMHC Restore Tranquility Formula (An Shui Tang) is a scientifically advanced Chinese Herbal Formula that helps to calm your mind and nourishes your Heart Organ System. This helps in relieving stress and bringing about a sense of tranquility both naturally and safely. Chinese Herbal Medicine states that your Spirit or Shen lives within your Heart Organ System. If is not nourished, the spirit cannot return home to rest. 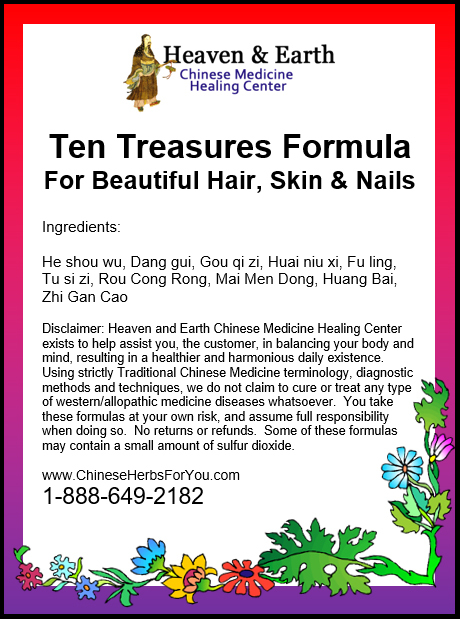 Our Heaven & Earth CMHC’s Ten Treasures For Beautiful Hair, Skin & Nails Formula focus’s heavily on tonifying your Blood. 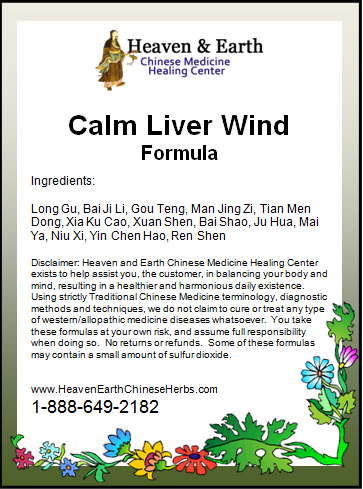 It has a special focus on replenishing Liver Blood and Kidney Yin & Blood Deficiency. 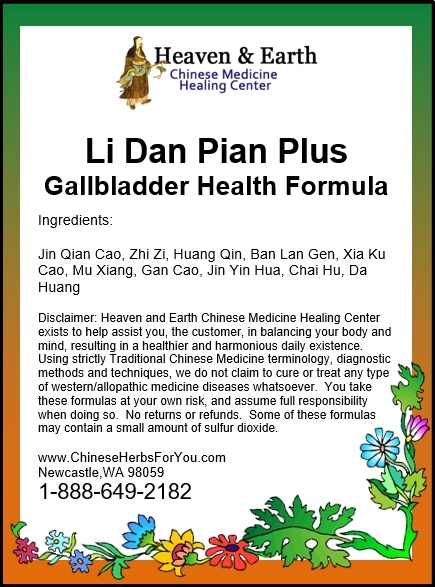 We are now making-to-order a very important Chinese Herbal Formula in capsule form (made from whole-herb powder) to assist with the health of your Gall Bladder Organ System Function: our Heaven & Earth CMHC Brand Li Dan Pian Plus (Capsules). 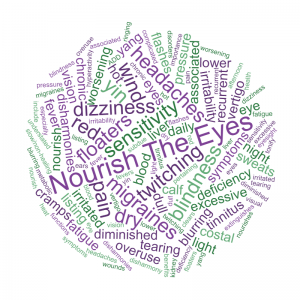 The Li Dan Pian formulation is a proven combination that is hundreds of years old! In our variation, we make it extra potent for faster relief! 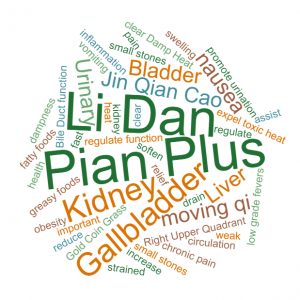 Li Dan Pian Plus (Capsules) has been formulated to assist with the softening and breaking down of small gallstones & kidney stones. It also assists with chronic pain associated with gallbladder inflammation and can be utilized with strained or weak gallbladder function associated with an improper diet of greasy and fatty foods leading to a condition of obesity. 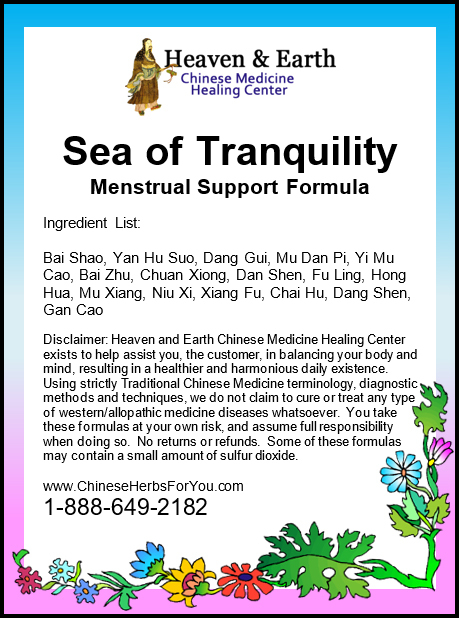 Our Heaven& Earth CMHC Sea Of Tranquility Formula is specially designed to cater to the entry and flow phase of a menstrual cycle. It is highly beneficial as it immediately prepares a women for the opening of the sea of life as it’s known in Traditional Chinese Medicine. 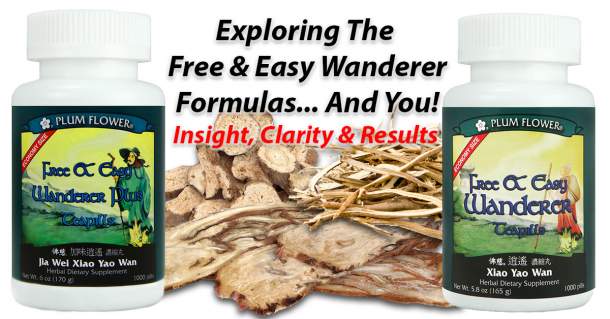 Key Chinese Herbs in this formula assists to open this internal gate. 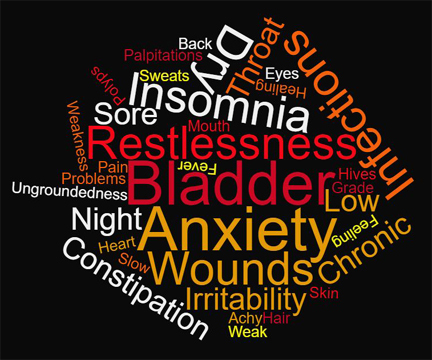 For many women this is often a problematic phase in the process of menstruation. 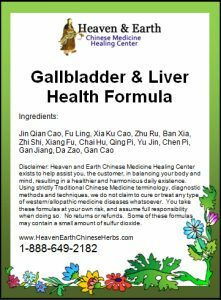 This concludes our Liver Health Spring Buying Guide–essential for the Spring Season…and all year round! 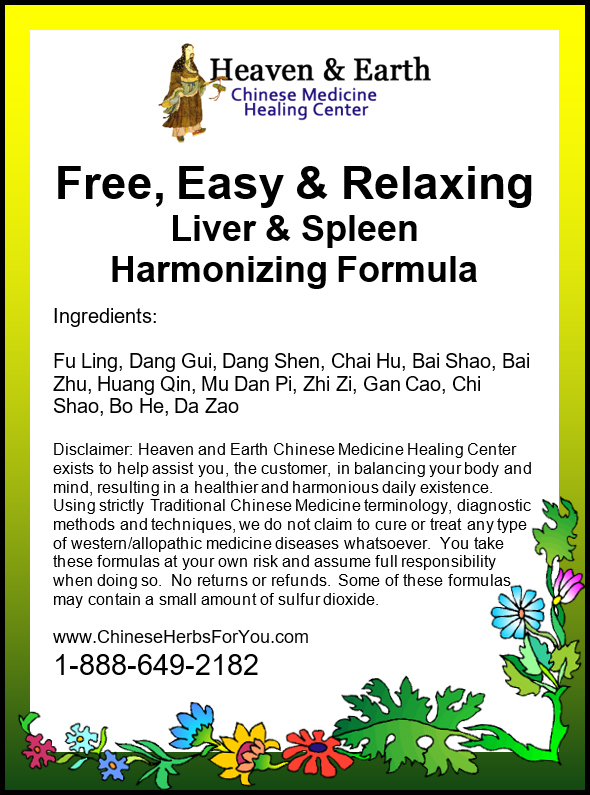 Be sure to consider our different Chinese Herbal Formula options to enhance your Liver Organ System which may promote lasting vitality and harmony! Truly, there are very few things in life as important as protecting, maintaining and cultivating your Internal Organ System Health, especially your Liver Health!